Need someone to edit your query? I worked for literary agent Laura Bradford. I went through her “slush pile” daily to find the shining query that would catch my interest. Queries are the first impression an agent will have of you and your work. Agents, assistants, and interns give queries only 10-15 seconds before making the decision to either read on, or reject you. You must make it count. That’s where I can help. I will edit your query and give you suggestions for improvement on all aspects. Do your comp titles work? Does the query excite the reader? Is it too long and have the danger of boring the agent? Is there a hook? I will work with you to tighten the language and get it past the trenches. Charge: $40 per query, flat rate. Email me at monicahayeditorial@gmail.com, and we’ll get started. Want to get your book ready to query? 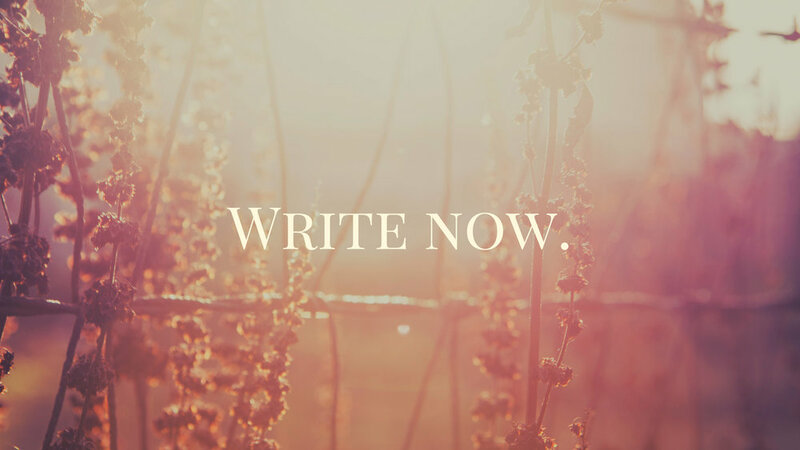 Your book is written, you’ve done some edits, and you’re super excited to start querying. But maybe you’re not totally sure if it’s done. You want to improve the draft and take it to the next level. You want an agent to read it and jump on it, rather than ask for revisions or suggestions/reject you. You want your book to fly. Manuscript evaluations are built for books that might be on their second or third drafts. It’s built for a book that’s almost there, but needs a professional eye––someone who knows the market, and someone who can give it that extra edge. Think an evaluation might be right for you? These edits are usually 2-4 pages. I charge based on word count and timelines in the range of $275—1,000. Contact me and we’ll talk about your project! Are you looking to edit your first or second draft? I can help. You just wrote a book, and you think it’s a mess. You have no idea where to start with revisions. You want help. A developmental edit is a large-scale edit where I look at big-picture items: plot, story arc, character development, language, pacing—all of it. I tackle each of these things and make suggestions for revisions. This is built for a book that’s in its first stages. The length of these edits range from 5 pages to 20 pages, depending on the size and needs of the project. For these, I charge anywhere between $500-2,000. Contact me (it’s always free to ask me questions!) and we can see what’s right for you. Do you need someone to keep you accountable in your writing? In 2016 when I began seriously writing my first book, I had no routine. No real plan. I didn't know how to go about writing a full-length novel. And so I struggled for a while to write it. First, I took a class on writing a novel. It helped, but it wasn't ongoing support. I got a third of the book done before I hit a wall. I needed guidance. I needed the personal, one-on-one help and encouragement from someone. I hired a writing coach, and I finished the first draft my novel within less than 6 months while working full-time. I'd needed that extra push. The accountability. When my coach emailed me to ask for updates, I felt the need to have an actual update. I couldn't be empty handed. Writers are responsible for themselves. We need discipline, commitment, and perseverance. Having a coach to cheer me on, and having someone to talk things out with, changed my writing. I can help you establish a writing practice. I can help you meet your goals, keep you accountable, and encourage you along the way. I will help you write. From my days of being a starving artist and a social worker, I believe in being affordable. I believe that everyone should have the option to get the support they need no matter their budget. I base my pricing off your needs. Thank you for contacting me! I’ll get back to you promptly.